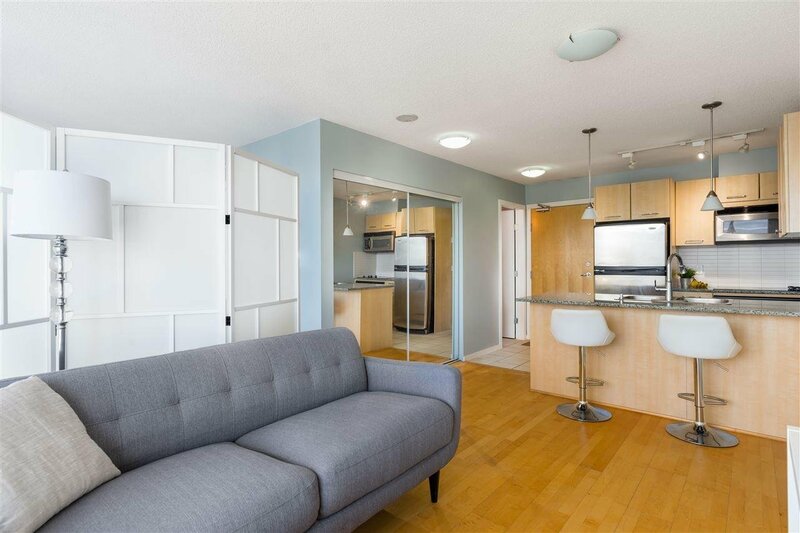 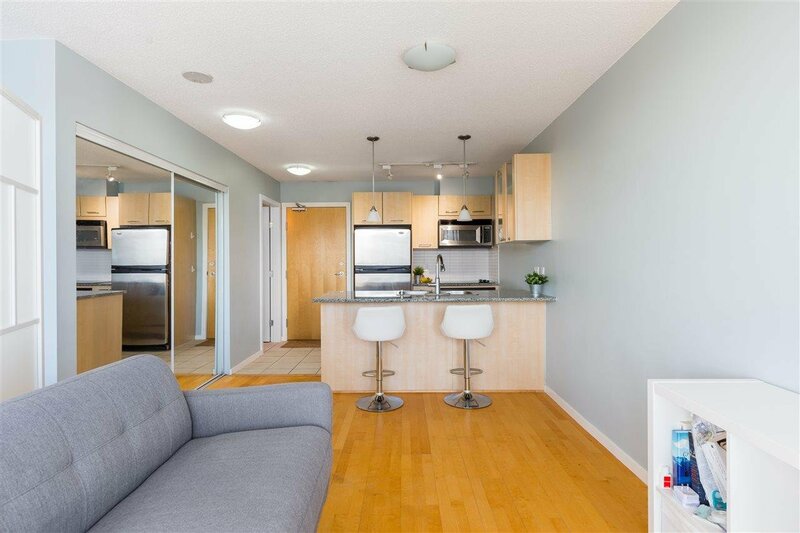 Perfect investment property, pied-à-terre, or your first home. 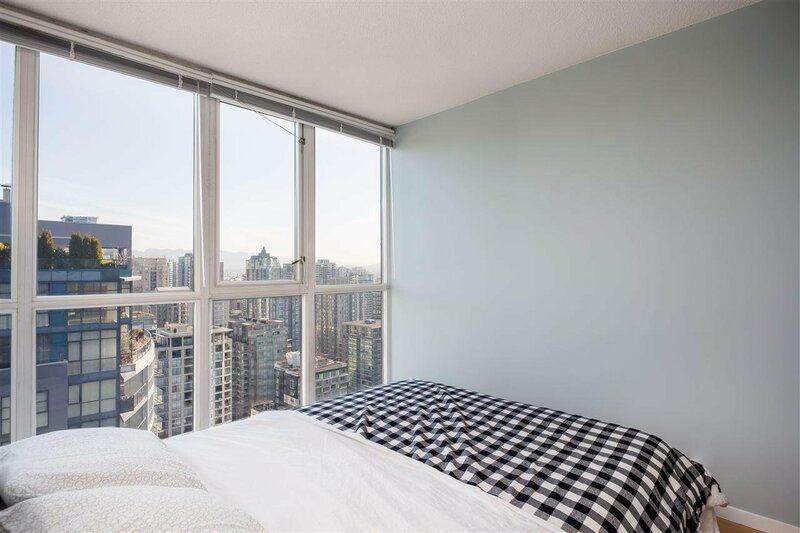 Studio apartment in the BRAVA overlooking Emery Barnes Park and the North Shore Mountains. 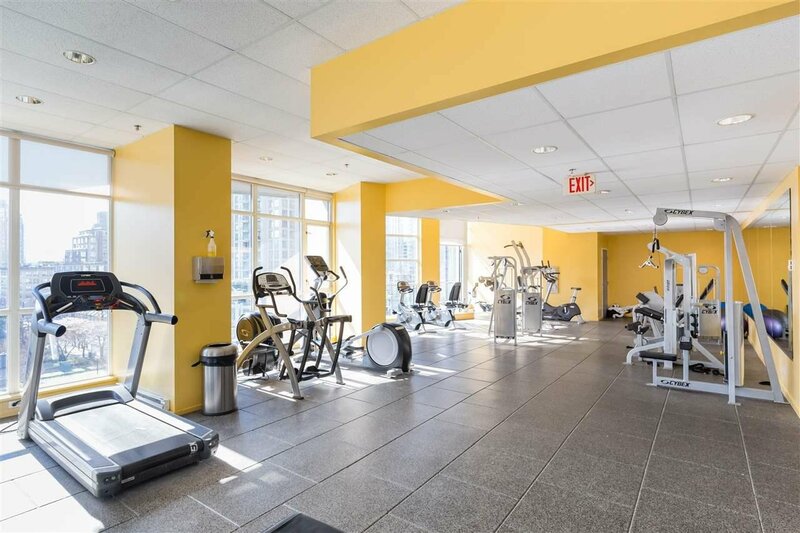 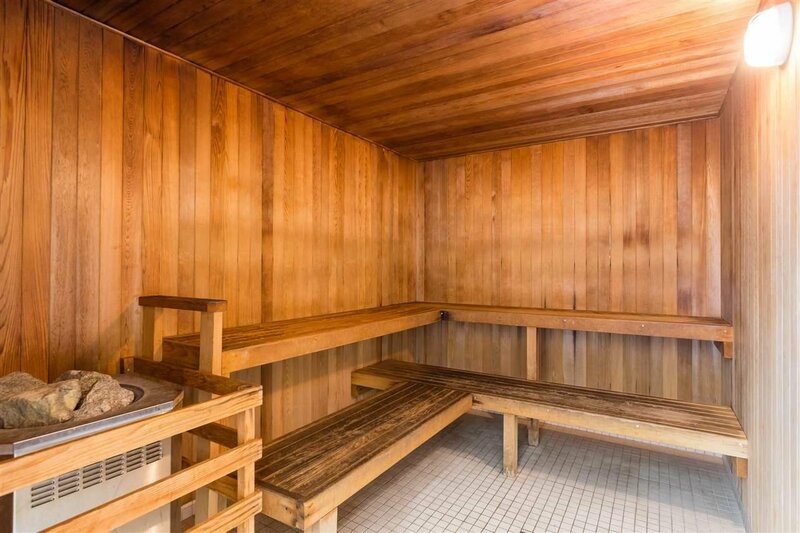 The building is fully stocked with amenities including an outdoor pool and hot tub, steam room, sauna, concierge, party room, billiards, and gym. 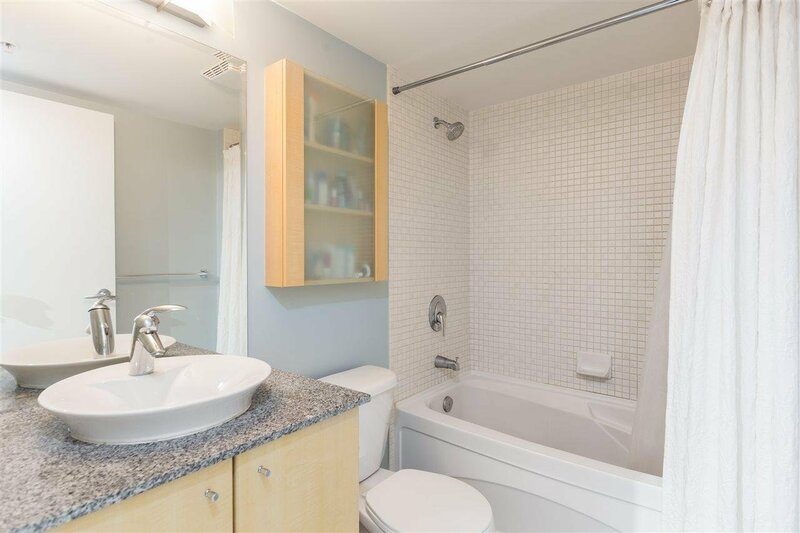 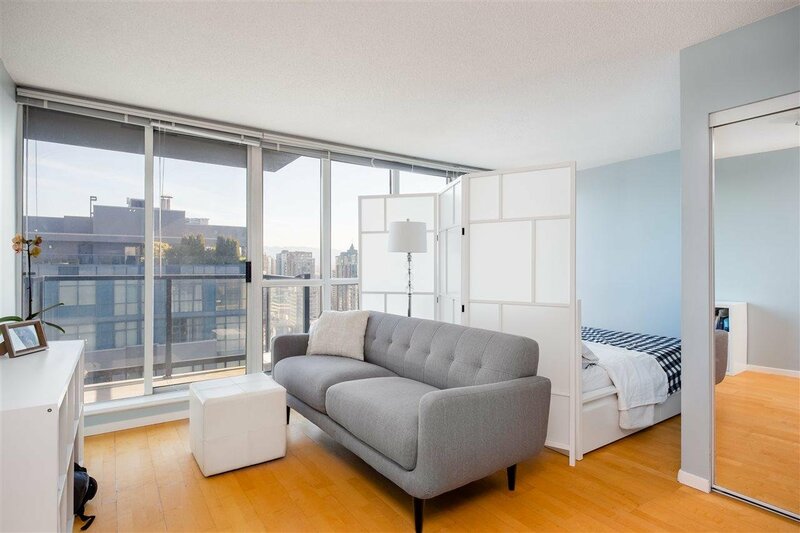 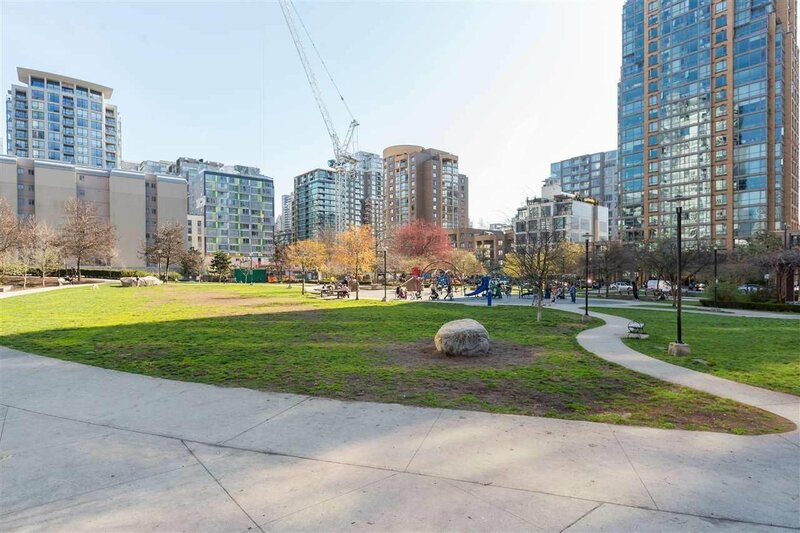 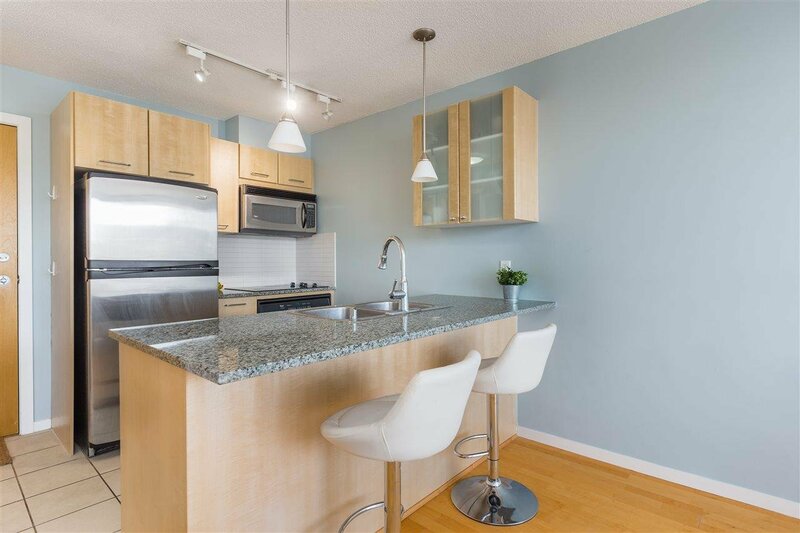 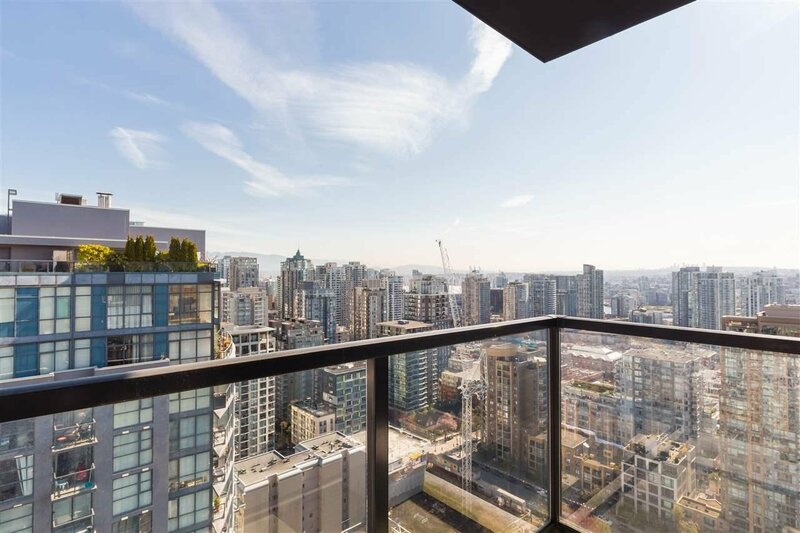 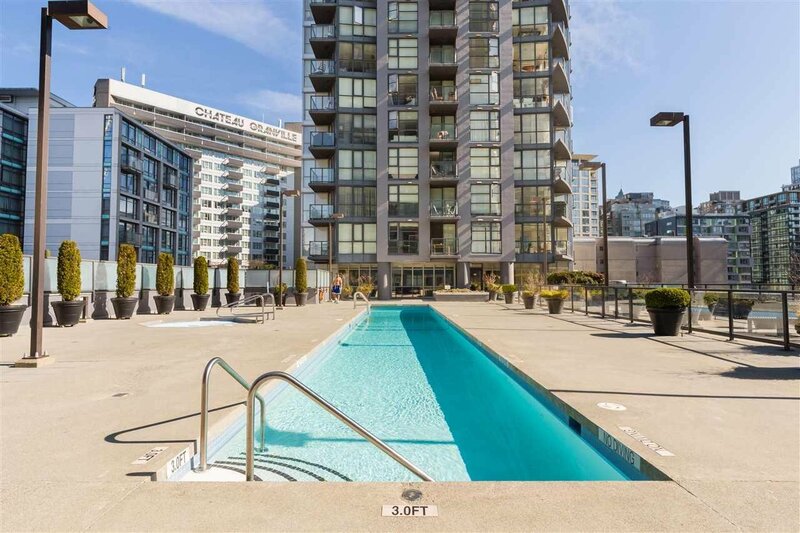 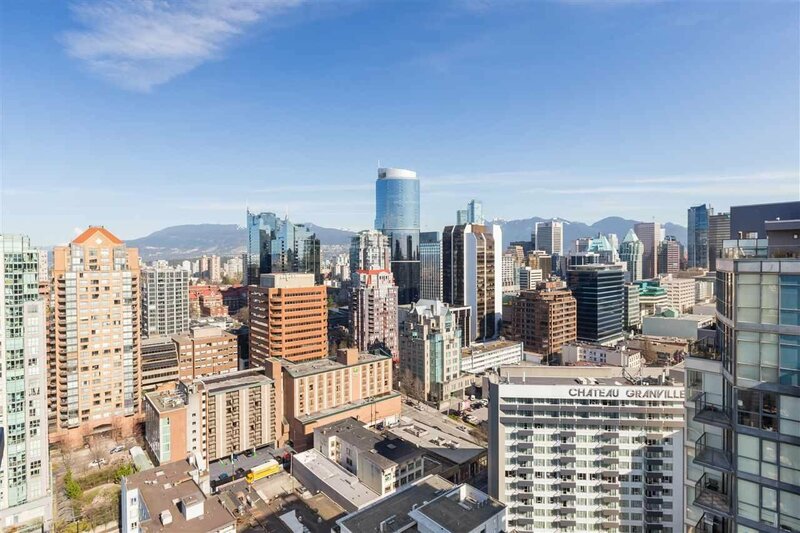 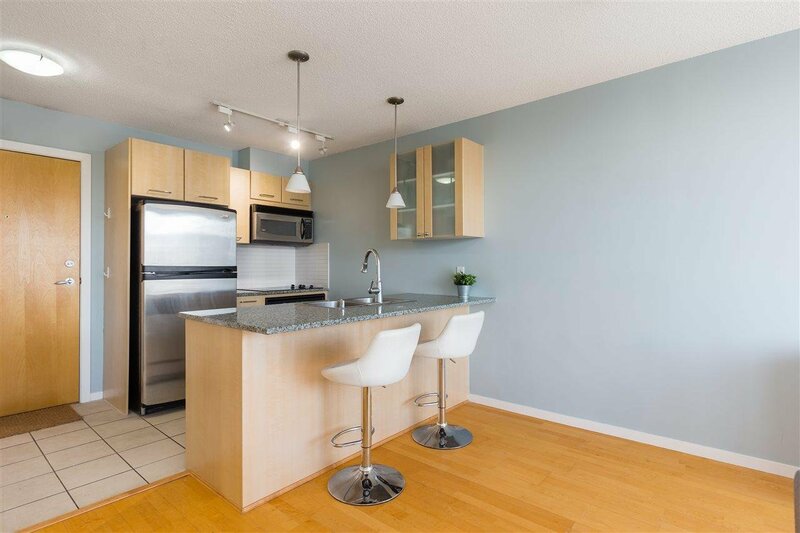 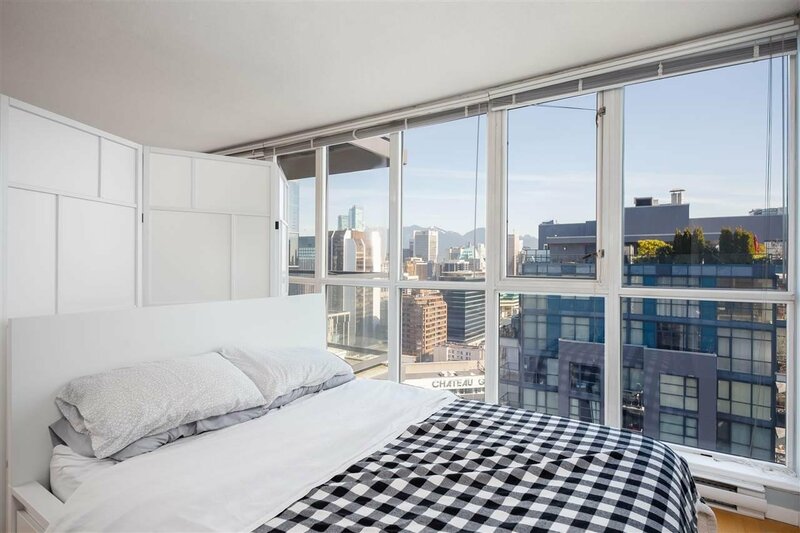 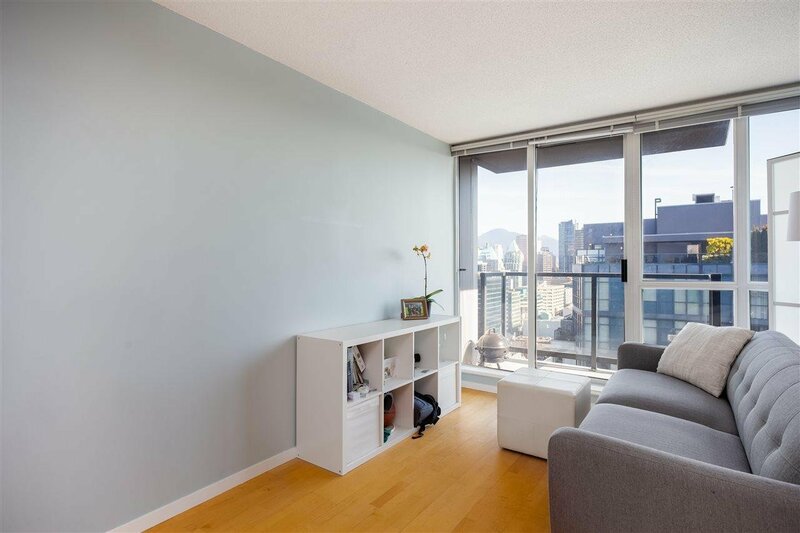 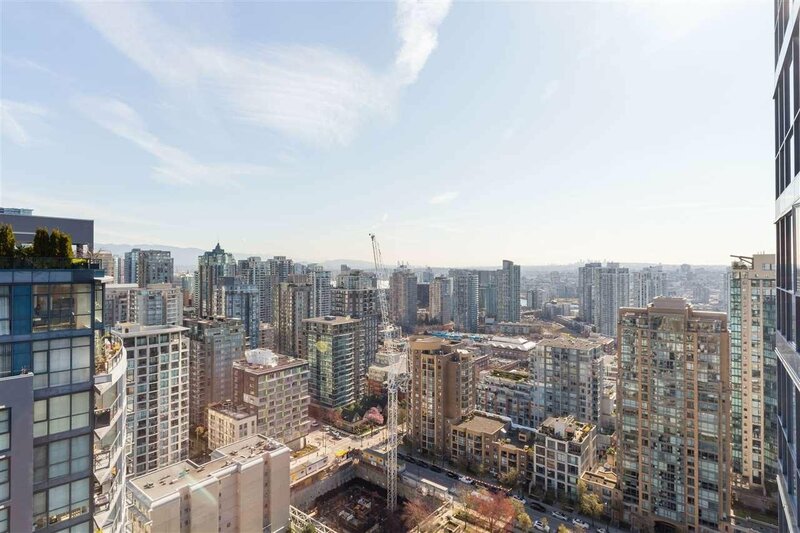 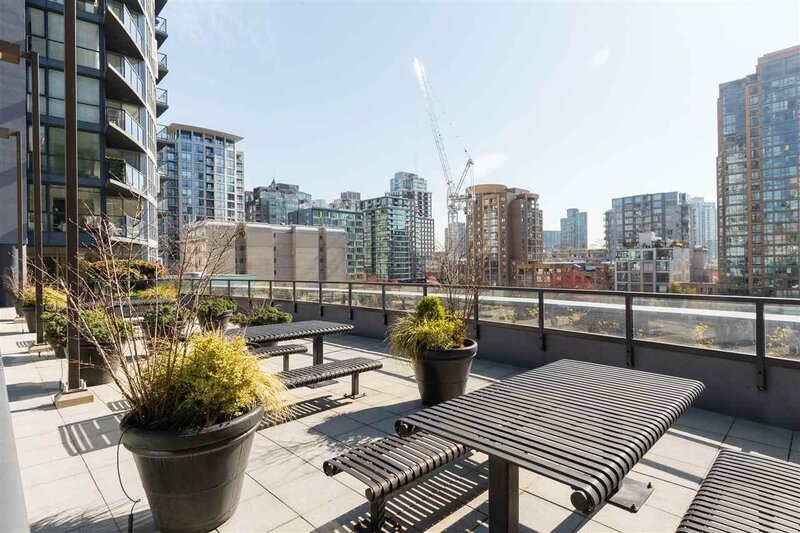 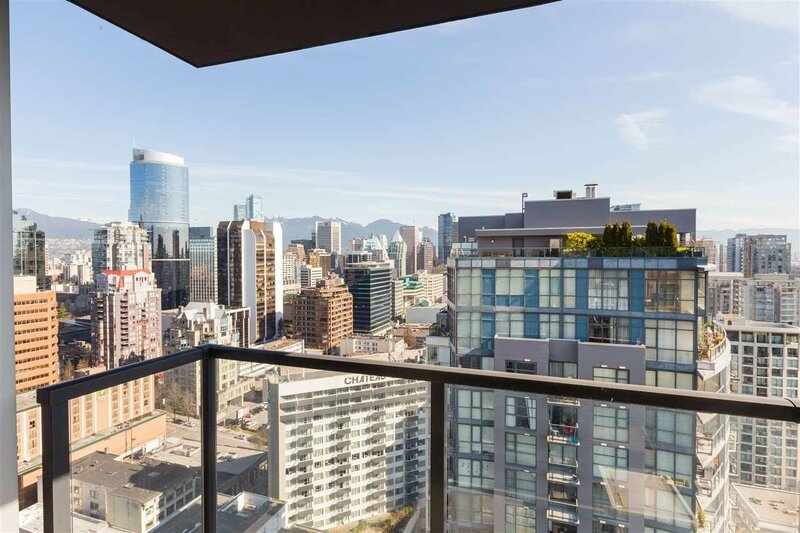 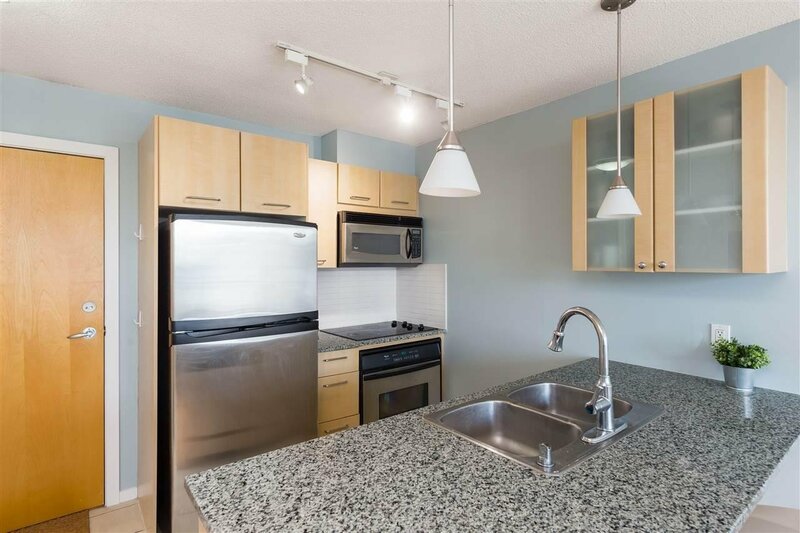 15 mins walk from anywhere in the city on the outskirts of Yaletown this location is prime urban living.